Pine Meadows invites you to live life on your own terms. Our community offers many advantages over the competition. Pine Meadows provides 1 of the most desirable and affordable communities in Fort Myers. Our spacious studio, one, and two beds apartments provide the quality and comfort you deserve for a premier lifestyle.Pine Meadows delivers an ideal location for enjoying all of the local amenities. You will love the conveniences provided in our community. Your new home will have the perfect combination of peaceful comforts and the lifestyle of downtown Fort Myers. The Fort Myers area boasts great shopping, recreation, community parks, entertainment, educational, medical, cultural and worship options within minutes of your new home. The most desirable restaurants, the highest quality grocery stores and multiple banking options highlight some of the services available within a few miles of Pine Meadows apartments.Call or visit our professional team at Pine Meadows for a personal tour of our community. We look forward to inviting you to your new home! 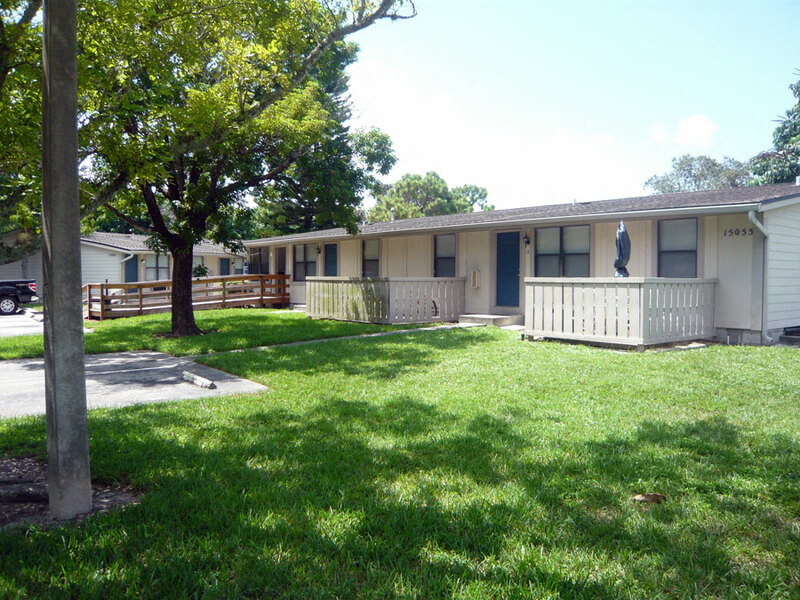 Pine Meadows I - The Sterling - Renovated is a Two Bedroom One Bath Apartments for Rent at 15025-8 Pine Meadows Dr Sw in Fort Myers FL. Find other listings like Pine Meadows I - The Sterling - Renovated and listings near 15025-8 Pine Meadows Dr Sw by searching Oodle Classifieds for Two Bedroom One Bath Apartments for Rent in Fort Myers FL.